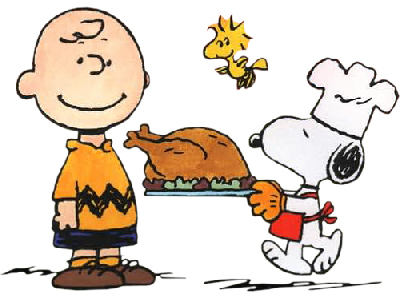 We Heart YA: Happy Turkey Day! We want to wish everyone a happy Thanksgiving. We're thankful for writers that capture our imaginations, stories that touch our hearts, and a YA community that makes reading such a fun way of connecting with people. You're the best. We hope everyone's enjoying the food, football, and napping. Thanks so much, Mary, and right back at ya! Hey, I awarded you a blog award! Stop by and check it out! What do teenage boys love to read?